It's awesome. 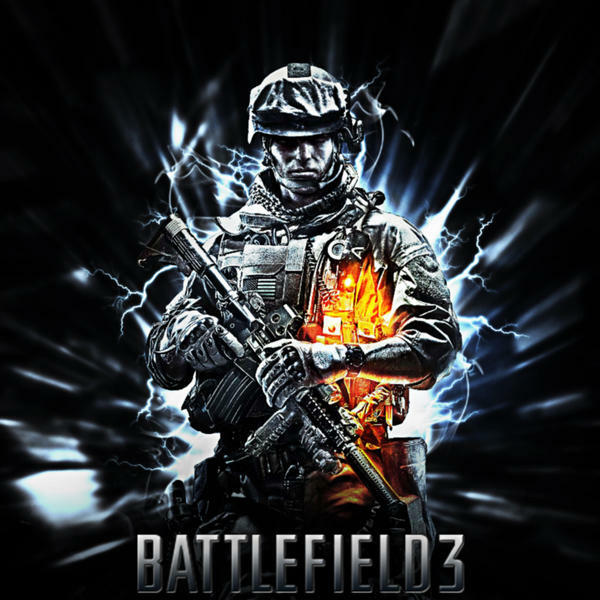 But I think that it would be better if both BF3 and BF4 soldiers had their helmets permanently on their heads. Because when you use them together in one map and BF3 soldier dies and BF4 soldier takes his kit, he will have BF3 helmet over his own helmet. I was extremely disappointed that, on the PC version, I was only allowed one soldier per Origin account. Does anyone know if BF4 will be the same way?